TRE provides quality assurance and quality control services, we offer you unrivaled experience stretching across Oil and Gas and Marine sector. 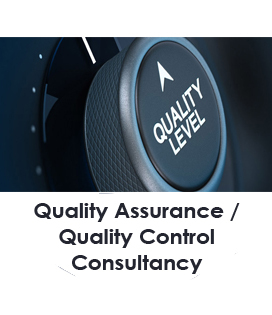 We can provide QA/QC services in locally and internationally. As a result, we can help you to assure quality across in all business function and process. Review of the design, specifications, drawings and specified standards to assure compliance with the applicable regulatory requirements. QA of the organizations involved in the construction, manufacture and operation of your facility.